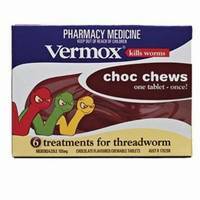 Threadworm is easy to catch, although it can be treated very easily & effectively with Combantrin. 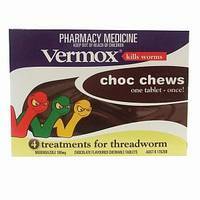 There are several different worming products on the market. 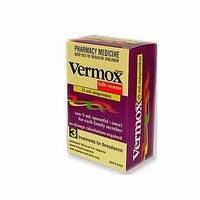 So why should you choose Combantrin? 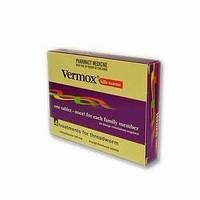 Combantrin is Australia's leading worm treatment Combantrin comes in a wide variety of dosage forms to suit the whole family, and can be used by all the family from 6 months of age. 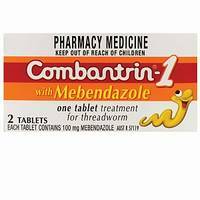 Threadworms are easy to treat with a single dose of Combantrin-1 with mebendazole.